Emmanuel and his team wish you a warm welcome! We are available 24/7 to ensure your business trips run smoothly and help you discover the Marais Poitevin! The hotel is situated at the gateway to Green Venice - the Marais Poitevin. 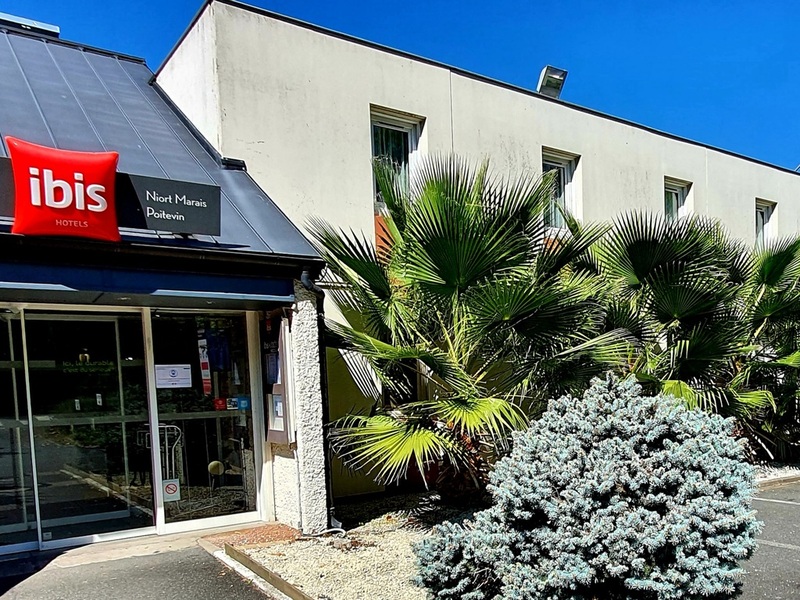 The ibis Niort hotel has 68 air-conditioned rooms, a restaurant, a seminar room and free fiber-optic WIFI. Our restaurant is open every evening from 7pm to 10:30pm and a bar/snack service is available 24 hours a day.